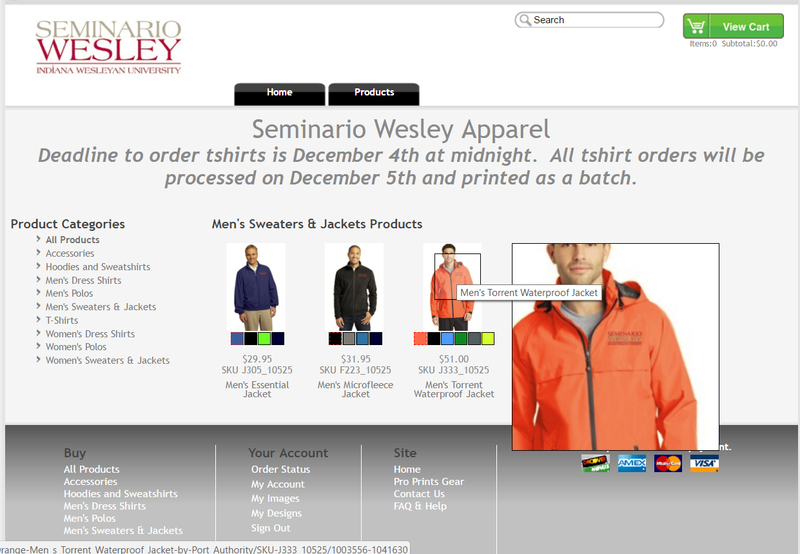 Custom Apparel in an Online Store! It’s FREE, EASY, and great for FUNDRAISING! Customized apparel is critical to all of these groups. If your group will need to order 20 or more items, consider this hassle-free option. Over the last few years we have developed and improved our process. Over and over we have heard how much more convenient and streamlined the process is. No longer will you need to tally up order forms and interpret sloppy order-form handwriting. Our online team store allows each team member to order the specific items they desire, while the system automatically records the sizes and colors needed for each order. You do not need to collect and account for the money for each person and each order anymore. All of that can be done automatically. Money is collected online via credit or debit cards. Remember how hard it is to guess how many shirts to order and what sizes to order? Team stores prevent this – we only produce the number of items actually ordered by your team members. Our service will handle your sorting, bagging, and tagging of each order individually before shipping! All you have to do is pull the individually bagged orders out of the box and read off the team member names. We can handle all of the questions for you. Our team is very responsive via email or phone. We want your group to be completely satisfied with their experience and purchase! All you have to do is make some basic decisions and we’ll do the rest. We will supply you with a link to provide to your team members. The success of the site depends upon you promoting it to your members. You have the option to pass along the wholesale cost to your group (saving them money), or you can use the store as a fund raising tool for your team or group. The choice is yours. Get Started On Your Store Now! Call us at 1-800-595-0074 to find out just how easy it can be.